The contrast between humans is really high. Some people are real heroes while others are so irresponsible and careless that they harm the planet. The world’s highest mountain has turned into the world’s highest rubbish dump because of such individuals. 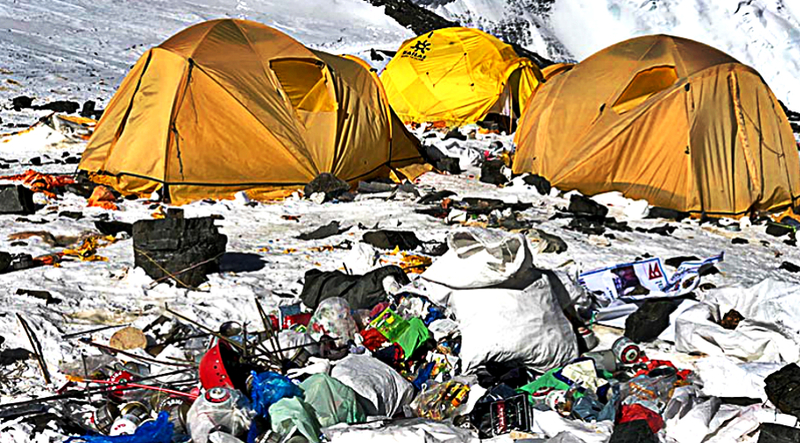 Thanks to some wealthy tourists who mindlessly leave a trail of disgusting refuse in their wake, in the last few decades Everest has been covered in trash. Since explorer Sir Edmund Hillary reached the 29,029 feet peak of Everest in 1953, thousands more have attempted the challenge. But even though the challenge itself is beautiful, the carelessness of the tourists results in tonnes of trash littering the mountain’s slopes. Tourists leave behind tents, broken climbing equipment, empty gas canisters, and a whole lot of excrement. 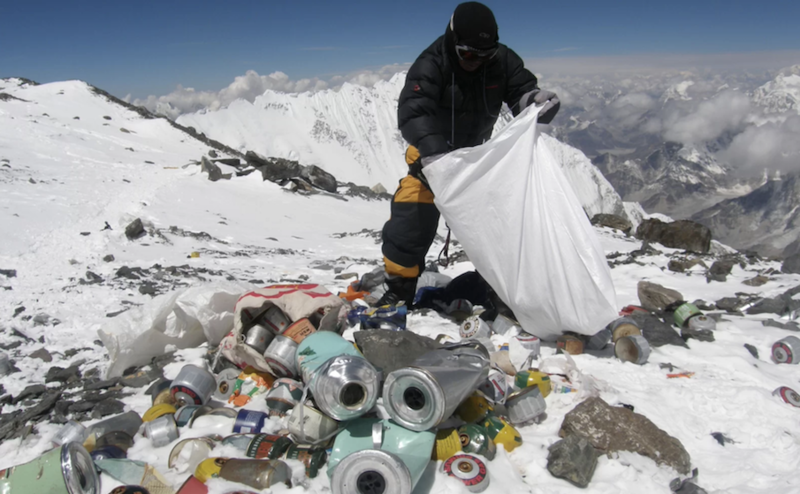 Both Tibet and Nepal have implemented systems to try to encourage climbers to bring down their waste. Tibet has created fines that charges climbers US$100 per kilogram they leave behind. Nepal charges a $4,000 deposit per team that’s refunded if each member brings down at least 8 kilograms or 18 pounds of trash. On the Nepal side, that resulted in climbers returning 25 tonnes of trash and 15 tonnes of excrement, but that’s just a small portion of the litter there. The problem is that many tourists, who are already spending up to $100,000 for the journey, simply don’t care about the deposit. 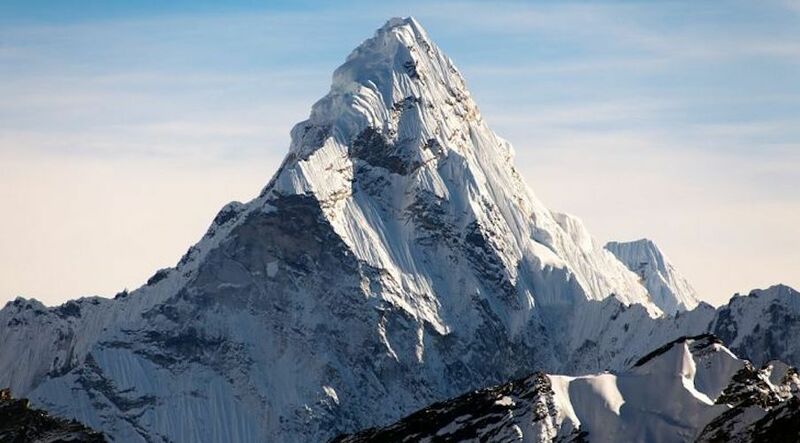 According to a 2016 report, local Sherpas remove 26,000 pounds of human faeces from the mountain every season, dumping it in trenches in a nearby village. This becomes a festering pit of putrid grossness that the locals have to live with. During the monsoon season it gets flushed downhill into their river. There are many people already looking for a solution to these disgusting man made problems. Engineers are looking to convert the waste pits into a biogas plant to convert the waste into renewable fuel. Countless local groups are working together to clean up the mountain from the tourists’ trash. 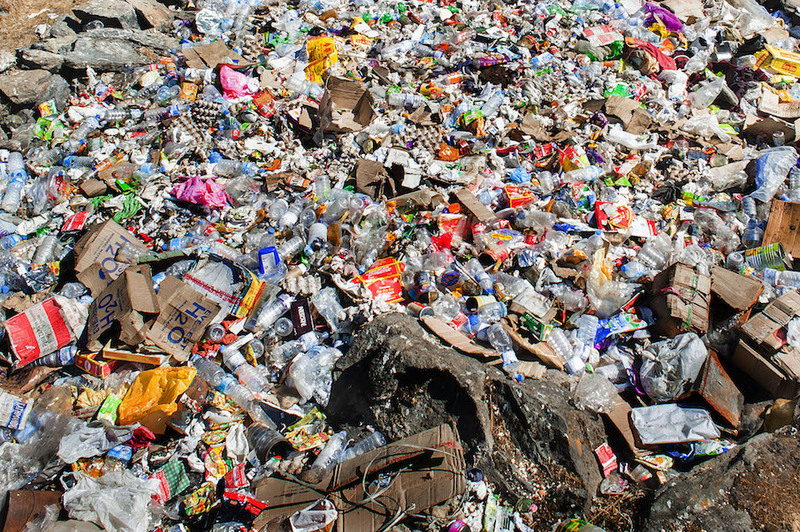 China’s Everest cleanup brought down 8.5 tonnes of waste between April and June of this year. And the Nepal side has been implementing programs since 1991, to keep the mountain clean.